The CHaD HERO is the premier athletic-fundraising event benefiting kids and families receiving care at Children's Hospital at Dartmouth-Hitchcock (CHaD). Hosted on and around the beautiful Dartmouth College Green in Hanover, NH, on Sunday, October 20, 2019, the event features a scenic half-marathon, certified by USA Track & Field, as well as a 5K run or walk, 5 or 7 mile hike, 25 or 50 mile bike ride and Cam’s Course 1 mile fun run. 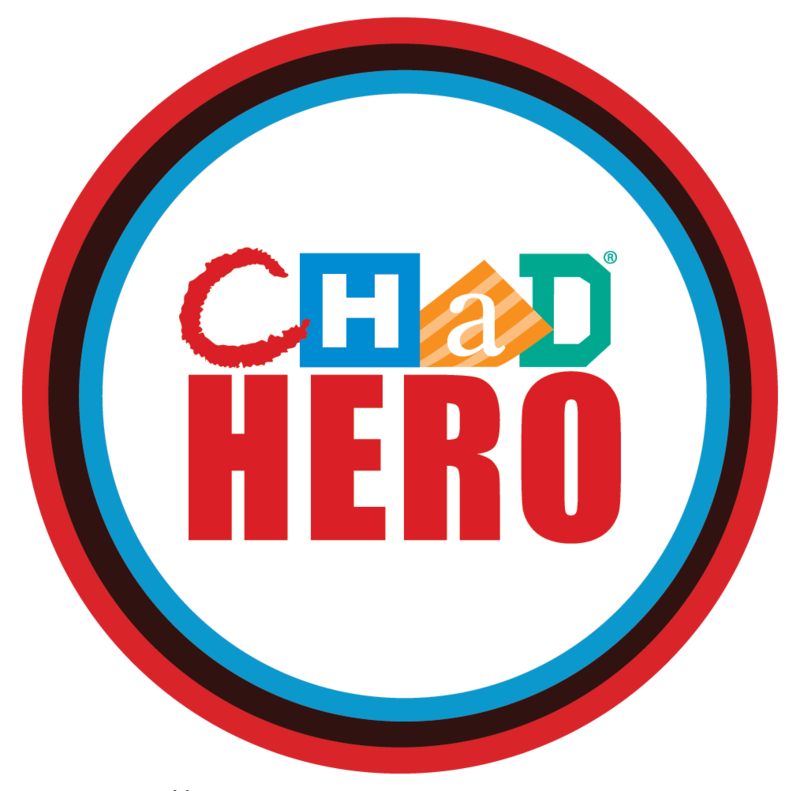 100% of the CHaD HERO proceeds fund critical child and family support services, including the Child Life Program, Molly’s Place, and the Child Advocacy & Protection Program. The CHaD HERO also includes a family-friendly festival of delicious food, music, and entertainment, including the Kidzone. As always, bright colored costumes and super hero outfits are encouraged! Whether you run, walk, hike, bike, or volunteer; imagine healthy futures, embrace the challenge, support CHaD kids. Visit www.CHaDHERO.org to learn more!